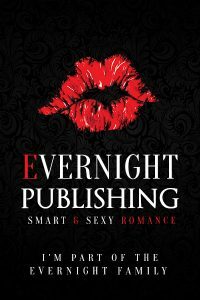 Three happily ever after contemporary romance stories where the alpha heroes are smokin’ hot and redemption is on offer for those brave enough to try for a second chance at love, from a USA Today bestselling author. The only man ever to break my heart. His party yacht is the last place I want to go for help. But without him and his funding, my whole world will come crashing down around me. Ry’s even hotter now than he was back when we were dating in school. How can I protect myself from the heady temptations of our past? Can a heart be torn to pieces more than once? Ever since my world got turned on its head, I don’t have time for love. I definitely don’t have time for this seductive game Kyan Ransom seems to have in mind. The arrogant billionaire bad boy is the one person who wants Cavanagh Cottage more than me. But he’s not going to get it. Not if I can help it. I need this place. It belonged to my family. And it holds the key to unlocking the secrets of my past. Is it possible to love your enemy without destroying yourself in the process? I might be about to find out. Ethan’s so young. So full of life. His life and dreams are all ahead of him. Mine are all in the past. Why won’t Ethan find someone his own age? Someone who can give him the future I can’t. 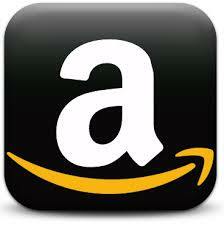 Is it wrong to want him this badly, when all I can offer is a brief moment of passion? Of course it’s wrong. But I just can’t seem to stop. My heart has already been broken once. I’m too afraid to fall in love again. These steamy contemporary romances feature hot alpha males, women who’ve been hurt one too many times, and second chances for those willing to re-open their hearts to the possibility of love. 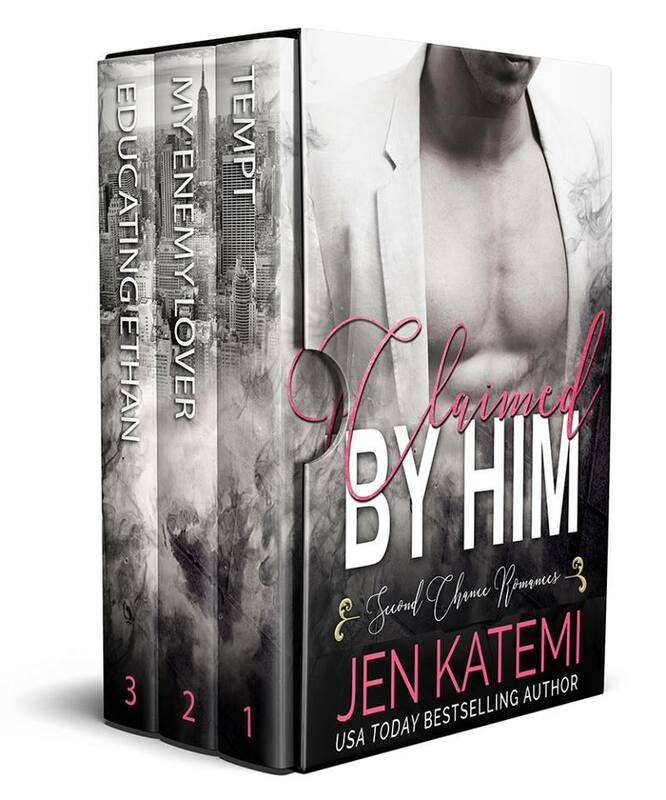 All three stories in the CLAIMED BY HIM Anthology Box Set Collection have been previously published individually, and offer a guaranteed happy ending with no cliff hangers.